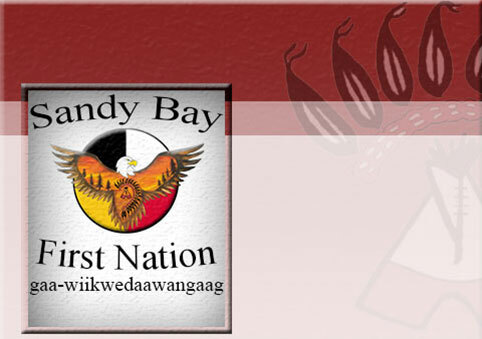 Sandy Bay Child and Family Services is a local aboriginal agency providing a range of prevention, support, protection, and therapeutic services under the provisions of the Manitoba Child and Family Services Act. Sandy Bay Child and Family Services believes that all children have the right to grow up in a safe and nurturing family environment, free from child abuse and neglect. To help protect children from abuse and neglect, the agency offers a variety of child protection services. Sandy Bay Child and Family Services believes that CFS Agency workers need to focus on wellness and emphasize the role of prevention when working with families. As such, the agency offers several prevention and family support services to help “keep families together”. SBCFS is committed to the development of a range of family support services and alternate care resources for families and children.